We’re here to help you make the most of it. Because when your finances are in order, life's just better. It’s your money. You expect it to be secure, and you expect to have the tools to manage it wherever you are and whenever you want. You want access to the advice and expertise that will make your money work harder. And should you need a service or make a mistake, you don't want to be hit with massive fees. We get it; we want all that too. 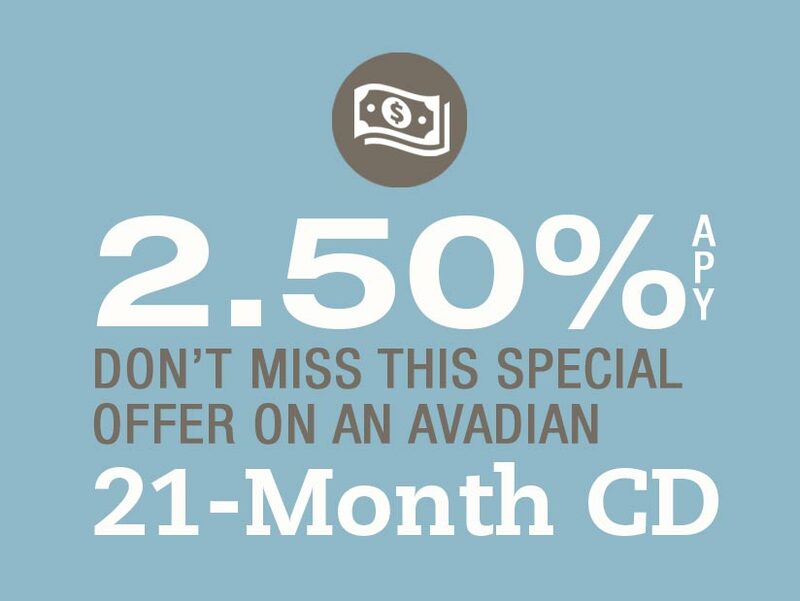 Avadian is one of Alabama's oldest credit unions. Our longevity is a direct result of our commitment to our members — a commitment so strong we put your interests first, even ahead of our own. We have all the tools you need to manage your financial life. 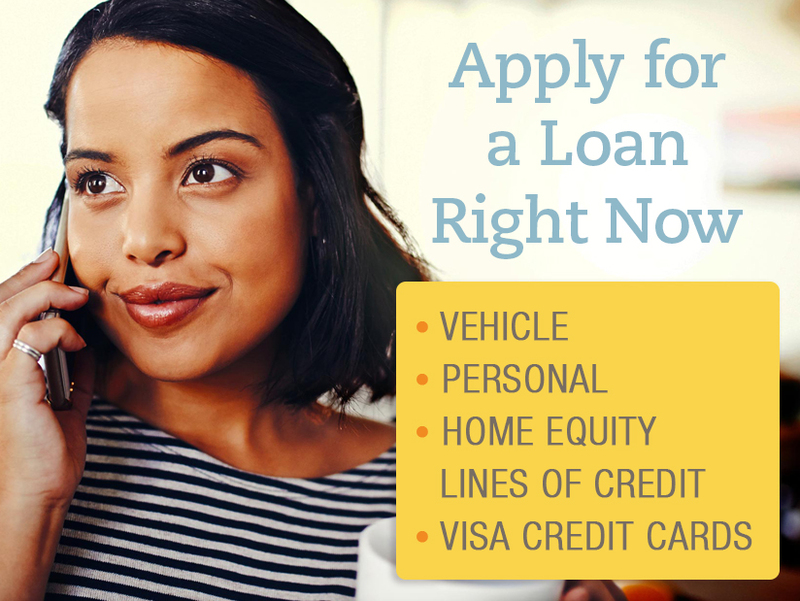 The Financing You Need to Make Your Dreams Come True. 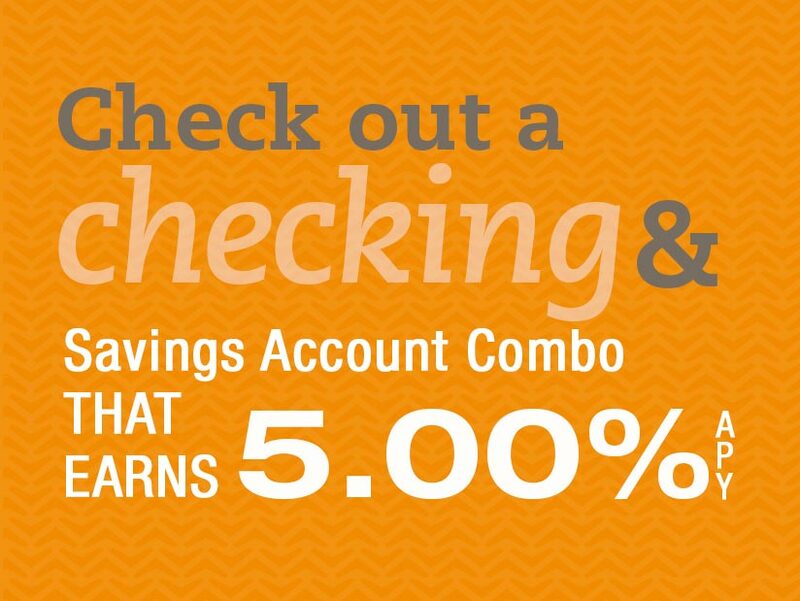 2.50% APY for 21 months. We're here, so why wait?